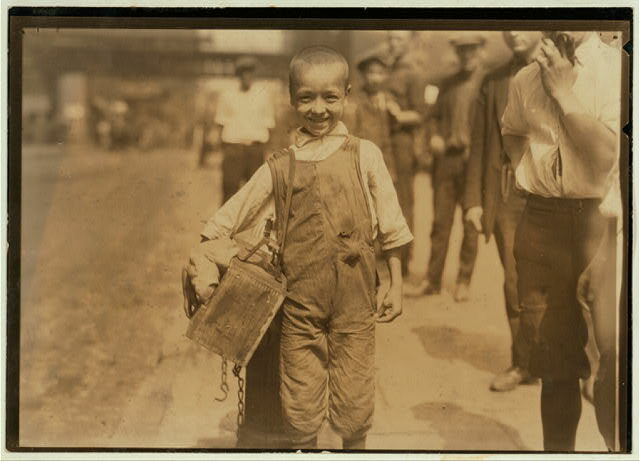 Why enjoy your childhood when you can shine shoes? 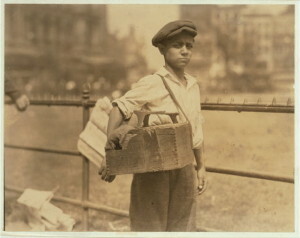 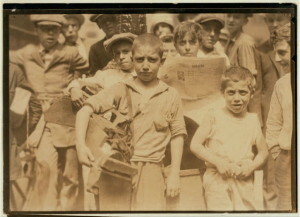 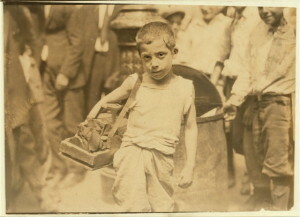 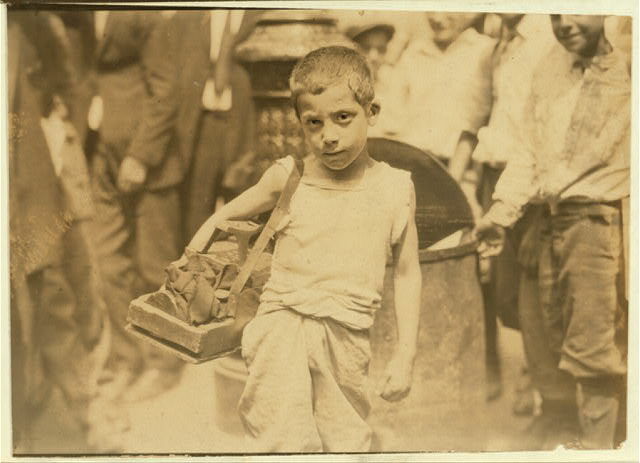 Hine was a social reformer, similar to Jacob Riis, who used photography to illustrate the reality of poverty in the city. 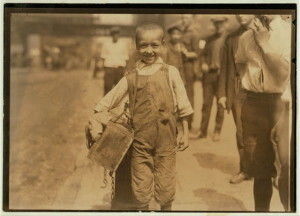 He would go on to produce some of the greatest photos ever taken.